Its intricate and steep paved roads are arranged in amphitheatre style over a very sloping territory: you will enjoy splendid views of the valley below, which is covered in woods. Ozieri is a little town with over ten thousand inhabitants. It is the most highly-populated in the Logudoro area and is located approximately 50 kilometres from Sassari. It was already the administrative centre of Mount Acuto in the 14th century and in the 18th century it became the second most important town in the northwestern area. Its urban fabric is enriched by pavements that open up into clearings, little terraced squares and gardens and it features roof-terraces and nineteenth century loggias. In the old town centre, one of the most prestigious civil buildings is Palazzo Costi, while among the town's historical locations not to be missed are the Borgia prisons. 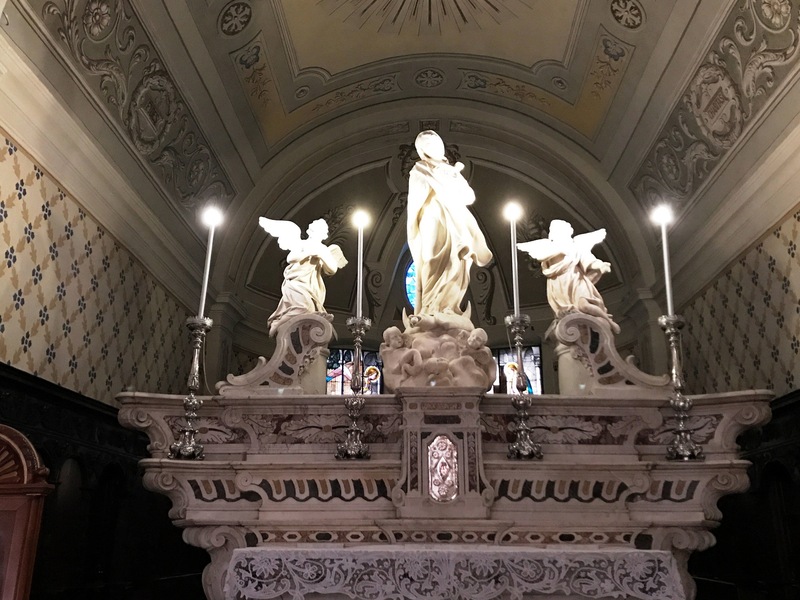 The main place of worship is the cathedral of the Immacolata, built in the 15th century and transformed in the 19th century. The town is dotted with churches, starting with that of Santi Cosma e Damiano (16th century) and that of the Rosario (17th century), but the most important ones are outside of Ozieri. 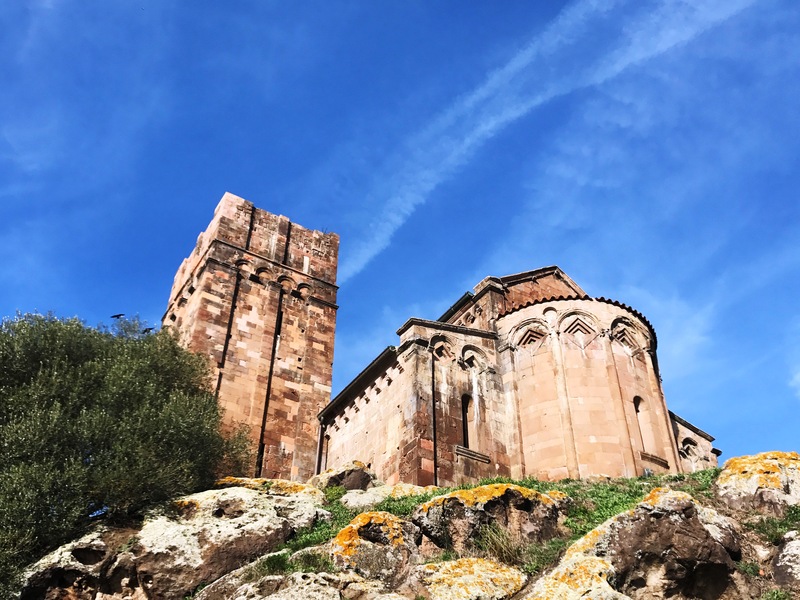 The most famous one, which is one of the maximum expressions of Romanesque style in Sardinia, is the majestic basilica of Sant'Antioco di Bisarcio, overlooking the plain of Chilivani. Around it, stands a village, which was once a centre of cultural life and seat of the diocese. The church, which is ten metres high, was built using volcanic rock, in three phases, beginning in the 11th century. 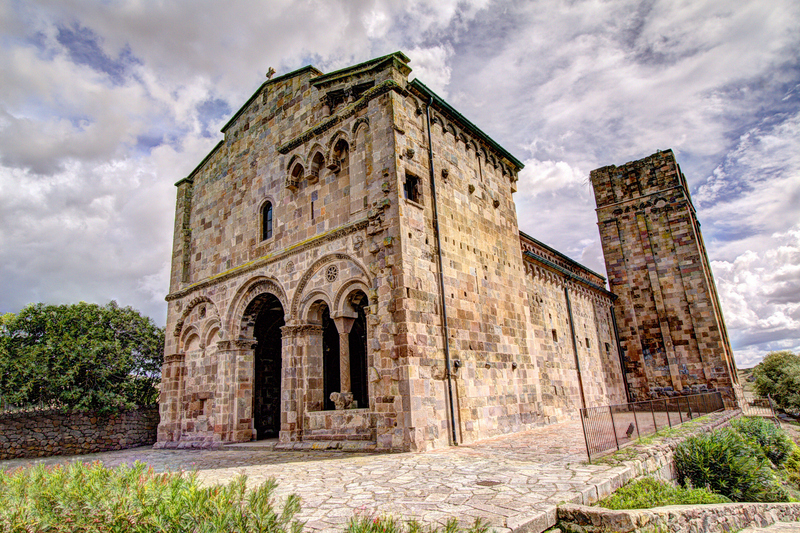 Particularly prestigious are the portico with six cross bays and the decoration of the apse. The first mention of the church of San Nicola di Butule dates back to 1135 and it too was built in several construction phases. 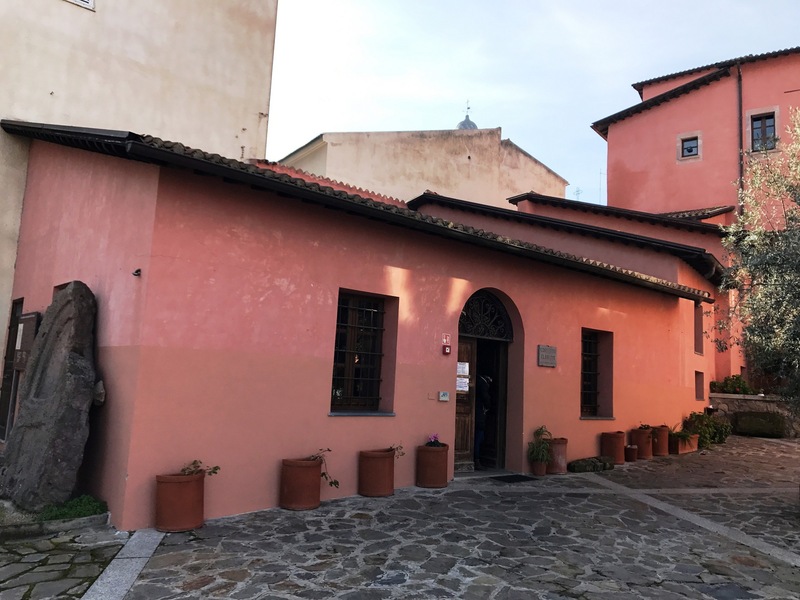 Also worthy of a visit is the church of San Francesco, to which the Capuchin convent is attached and it is one of the two monasteries in Ozieri. The other is the convent of the Clarisse (Poor Clares), in which the civic archaeological museum is located, containing historical evidence of a territory frequented since prehistoric times. 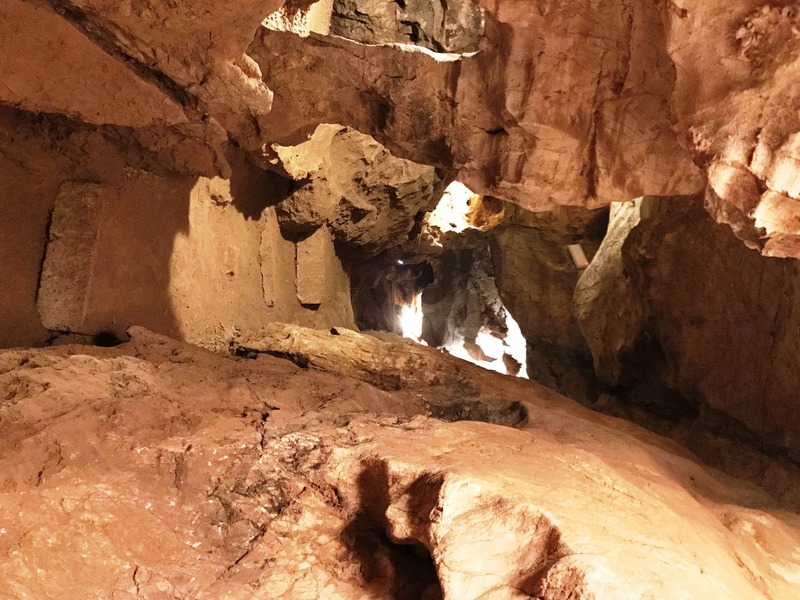 The famous culture of Ozieri that spread throughout the Island during the Late Neolithic period (end of 4th millennium BC) gets its name from the Grotto of San Michele. There are abundant traces of the Nuragic civilization: the Nuraghe of Burghidu and Sa Mandra e Sa Jua, sacred wells and Tombs of Giants. 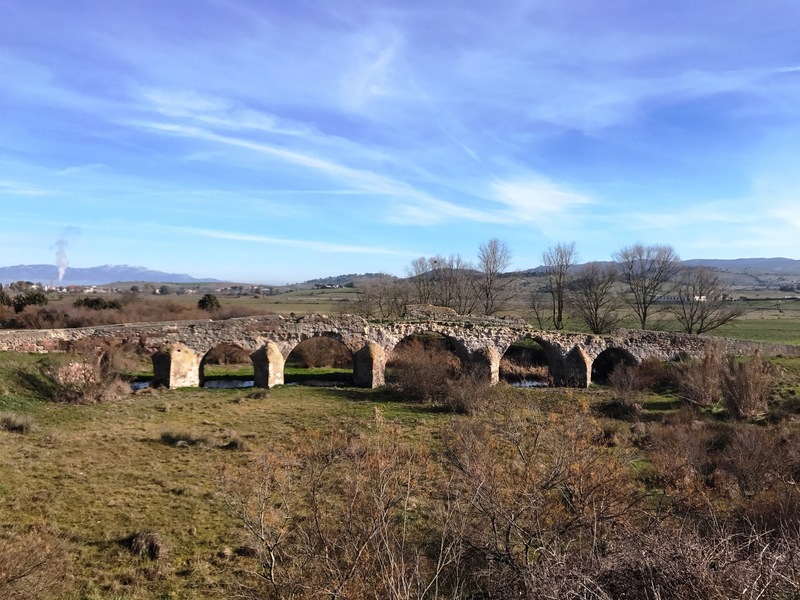 The greatest legacy from the Roman era is the Pont'ezzu, a bridge over the Rio Mannu river. The village went through a happy artistic moment with the works of the painter known as Maestro d'Ozieri. 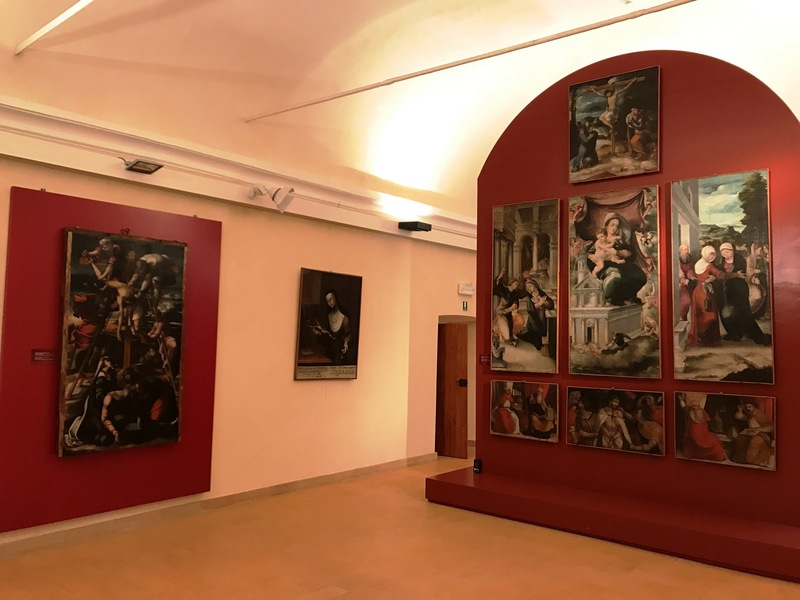 On the subject of art, you should not miss a visit to the Diocesan museum of sacred art .A very unusual exhibition worth discovering is that at the ethnographic museum, La taverna dell'Aquila. Thanks to the Chilivani equestrian centre, Ozieri has always been famous for breeding and training horses, a tradition expressed at the Museum of Horses. As far as food is concerned, the village's most characteristic pastries are the delicious suspiros, which are biscuits, known since 1800, made of almonds, honey and sugar and are glazed.